What is Cornerstone Content? A very simple guide. 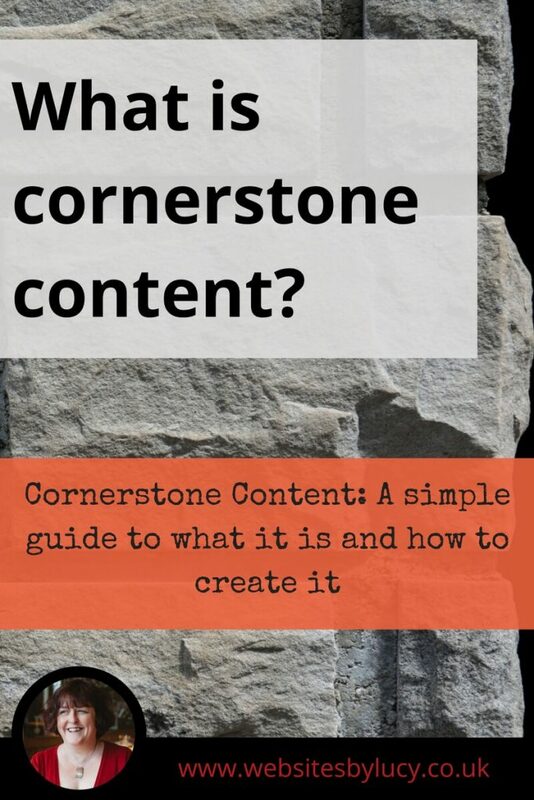 The concept of cornerstone content is useful for anyone who has a blog or a business website, though the question “What is cornerstone content?” often crops up in the context of Yoast. In case you haven’t come across it, Yoast is a WordPress plugin which helps you to optimise your site for Google and other search engines. Yoast have added an option to mark content on your website, i.e. blog posts or pages, as cornerstone content, and for a lot of people this is the first time they’ve come across the term. As the name suggests, cornerstone content is the content on your website that’s foundational to everything you do. It is probably quite broad in its scope, longer than your average blog post, covers one of the main areas of your business or blog, and is good. It is worth putting some effort into making these pieces your best. Think of it as your best pieces of content and the things that it would make sense for people new to your website and subject to start with. Whatever area your business or blog covers, think of how you might break it down into broad subject areas. If you have a blog these might be your main categories. Your cornerstone content would be introductory articles on each of these topics, e.g. The fundamentals of strength training, The components of a healthy diet. Your regular content would then be more specific pieces within these areas, e.g. The 3 best exercise to build shoulder strength, What to eat before a long run. If you work in financial services, a regular blog post might cover ‘what to do with your pension when you’re in your 50s’ while the over-arching piece of cornerstone content could be ‘the complete guide to pensions’. You get the picture. If you haven’t already thought of your content and what you talk about as a business in categories like this, then it’s a really useful exercise anyway, to organise your thoughts and spark new ideas. Once you have decided what topics your cornerstone content will cover it’s time to get creating. You might have pieces you’ve already done that just need a bit of upgrading and updating or you can start from scratch. Write a title tag (also known as an SEO title) including your focus keyword/phrase, preferably towards the beginning of the title. 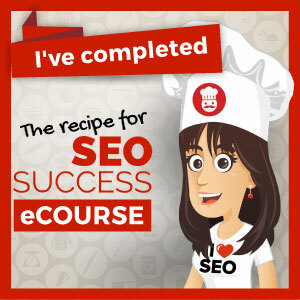 You can set this using the Yoast SEO plugin. Write a meta-description for your post. This is a couple of lines that will attract people to click through to your page and is shown below your link in Google search results. Again, you can set this using the Yoast SEO plugin. Include your keyword phrase in your main heading (H1 tag). Include your keyword phrase in the url if you can. Include your keyword phrase in a sub-heading if it makes sense to do so and within the main content – but keep it natural and readable, i.e. don’t go down the route of ‘keyword stuffing’. Include your keyword phrase in your image file name and alt text. Include internal links to other places on your website where it makes sense to do so. *You should use a different keyword/phrase for each post and page on your website. In addition to the basics above, Yoast recommend aiming to make your cornerstone content longer than a regular blog post, a minimum of 900 words. You should also look for opportunities throughout your website to link back to this cornerstone content. E.g. if you have blog posts on sub-topics, they are a great place to mention and link back to this more general content. By creating this link structure you are telling Google that this piece of cornerstone content is important. You’ve created your cornerstone content. What next? You’ve done the hard work of creating the content but if you want to make the most of it, your work is not done! Keep it up-to-date Review this content periodically to make sure any facts and figures are up-to-date and also to make any changes to reflect things you’ve learnt about the topic. Google loves up-to-date content and so do your readers. Look for opportunities to link to your cornerstone content When you add new content to your website, link back to your cornerstone content wherever it makes sense to. A good link structure helps your readers to find what they need and keeps them on your site longer, as well as sending that message to the search engines that this is important content. Promote it Share it on social media, direct new customers or people with questions to it, take any chances you see to drive traffic to your very best content. Do you have any blog posts or articles on your website that you would consider to be cornerstone content? Please share them in the comments. Thanks for commenting Rebecca. Good to hear that it’s of use. 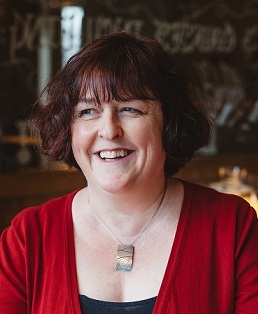 Lucy Davies on What is Cornerstone Content? A very simple guide. Sean on What is Cornerstone Content? A very simple guide. Rebecca on What is Cornerstone Content? A very simple guide.